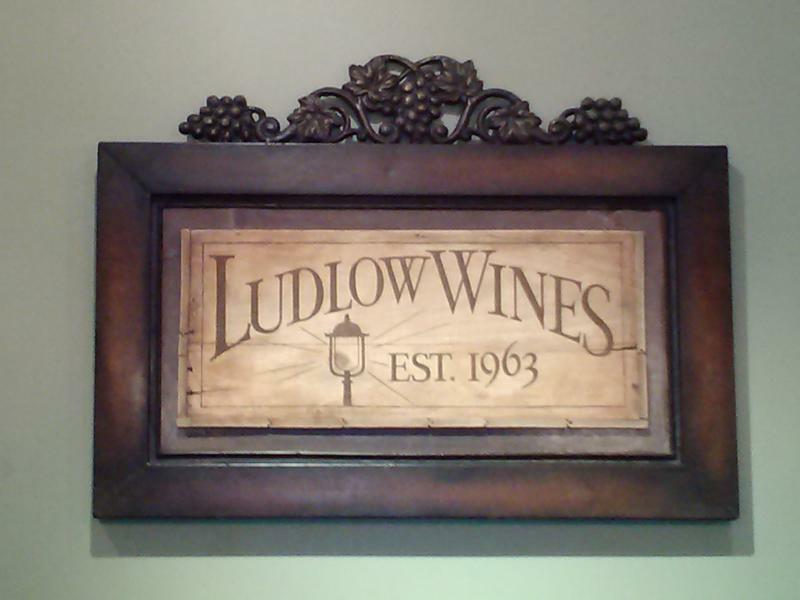 Ludlow Wines is a family-owned and operated retail merchant of fine wine and craft beer. We are located in the center of the Gaslight Clifton neighborhood of Cincinnati, Ohio, known for its sense of community and pride in diversity. In his 20 years in the wine trade, Mike Anagnostou has followed a simple philosophy of satisfying customers with quality and value. Store Hours: Tuesday - Saturday 12 p.m. to 9 p.m.